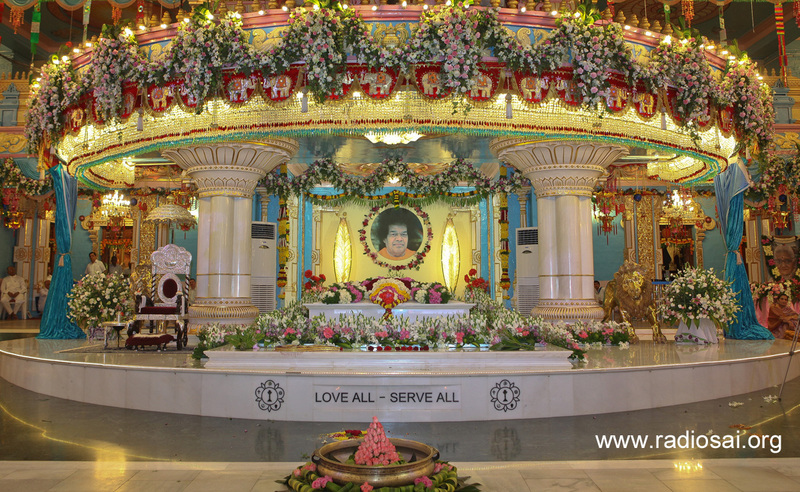 "How can we beautify Tranquility? 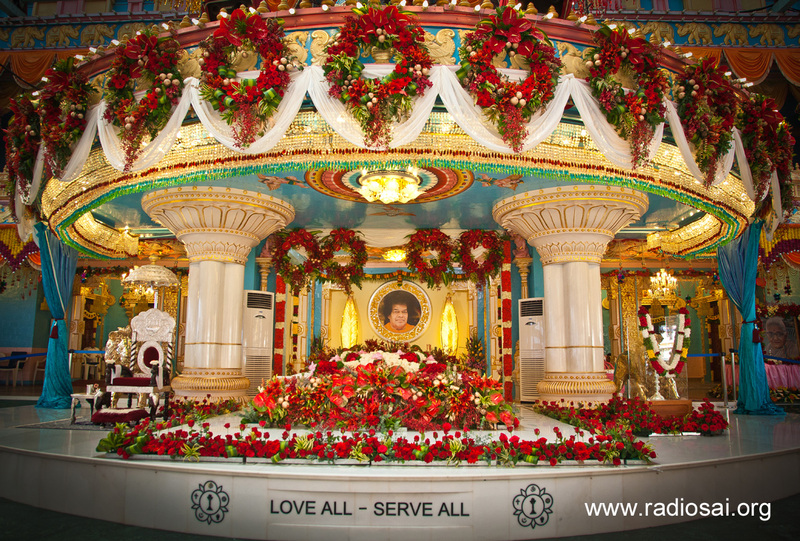 How do we ornament the Omnipresent? 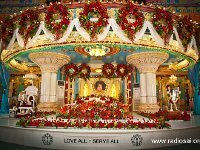 We have no answers for any of these; yet the heart yearns to celebrate the Presence, with flowers and festoons. 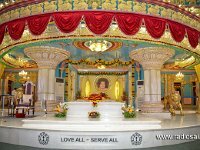 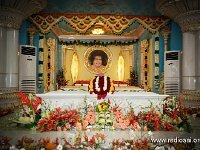 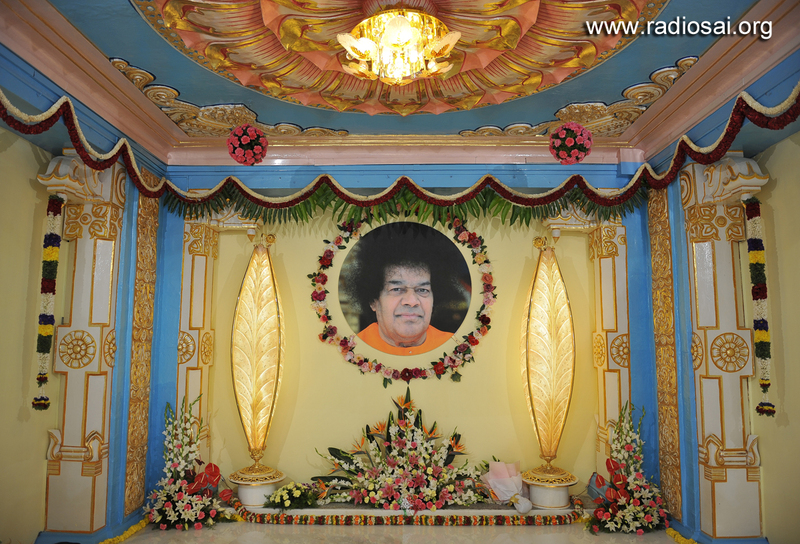 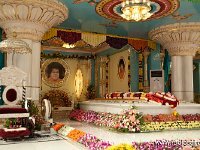 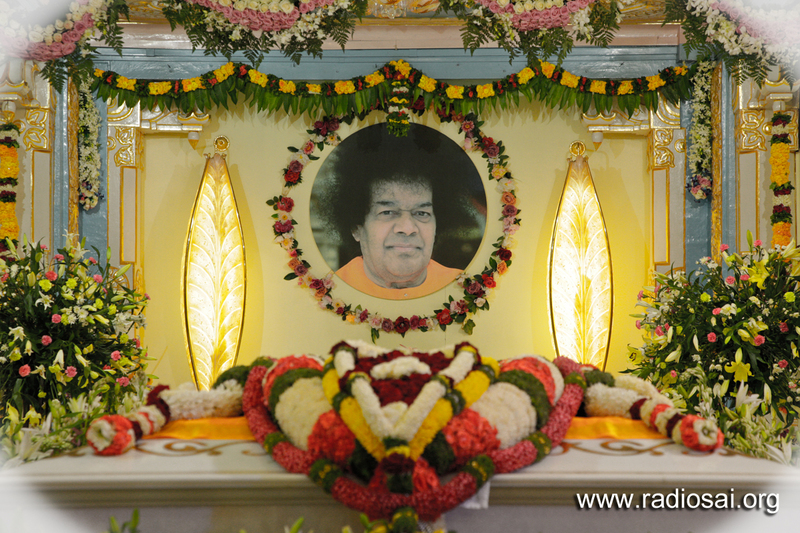 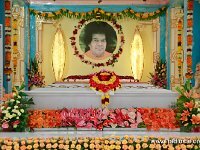 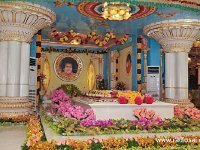 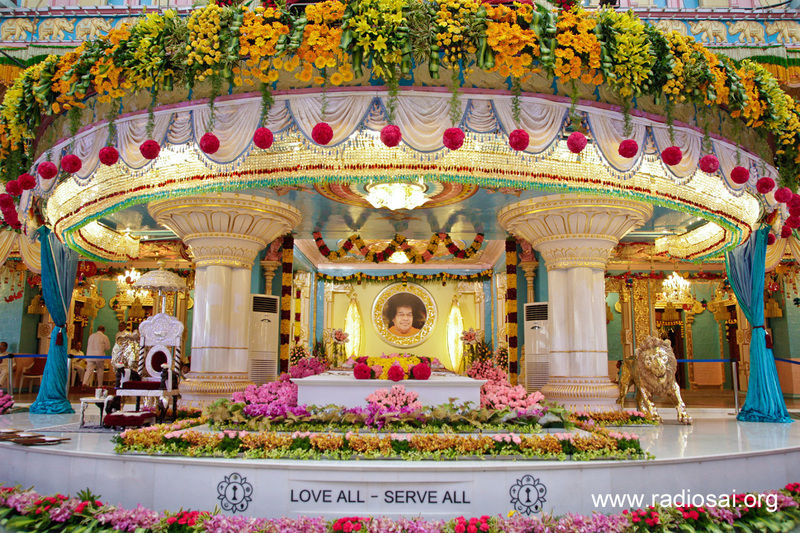 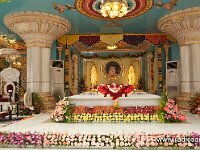 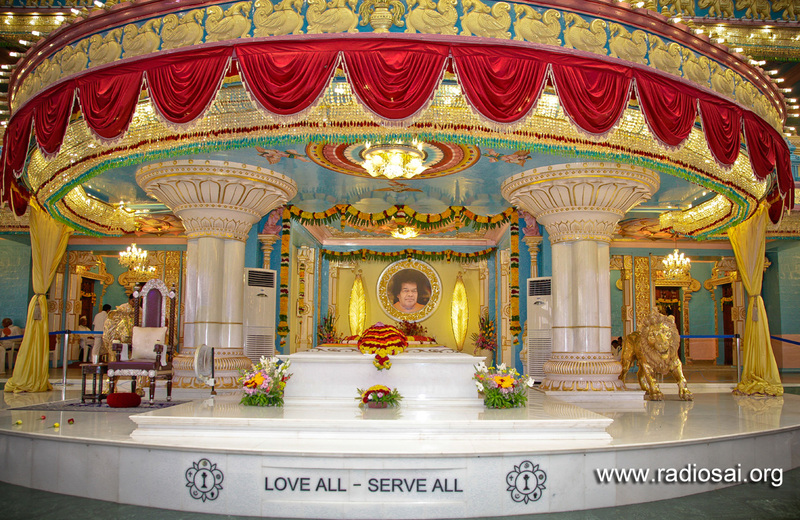 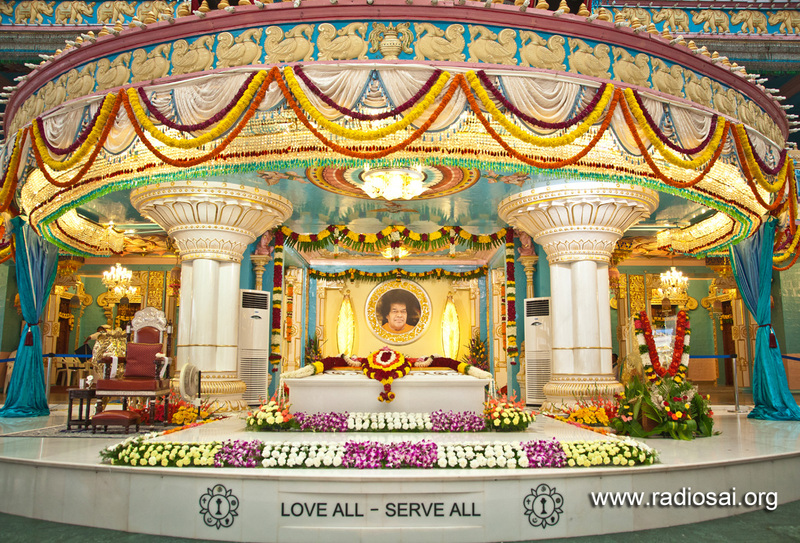 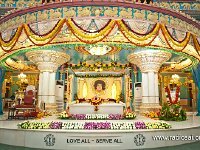 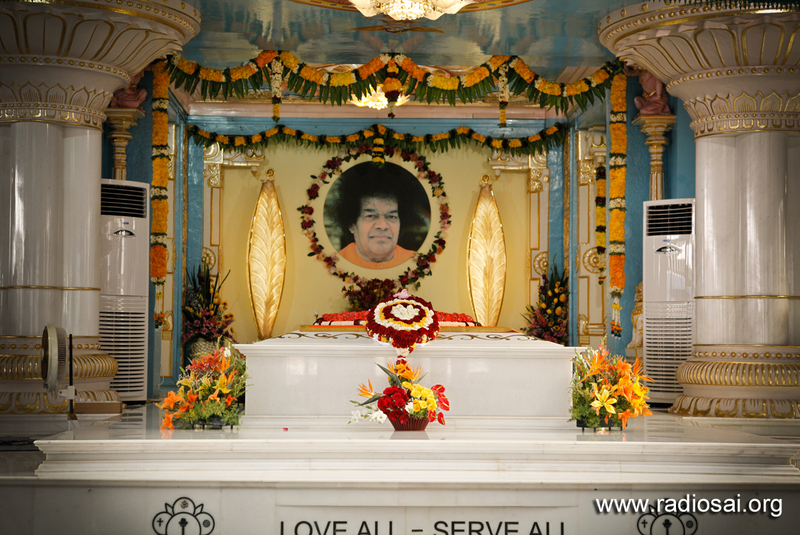 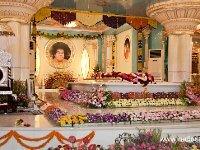 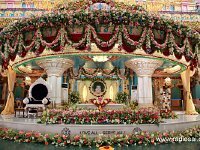 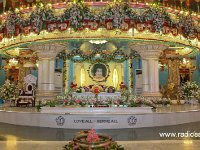 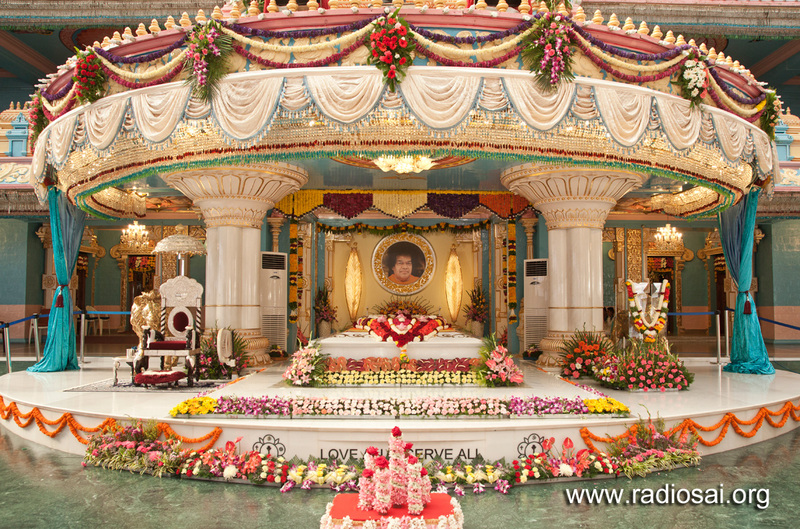 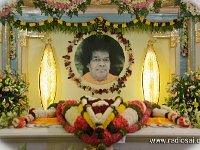 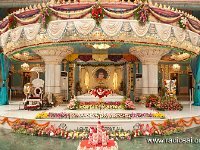 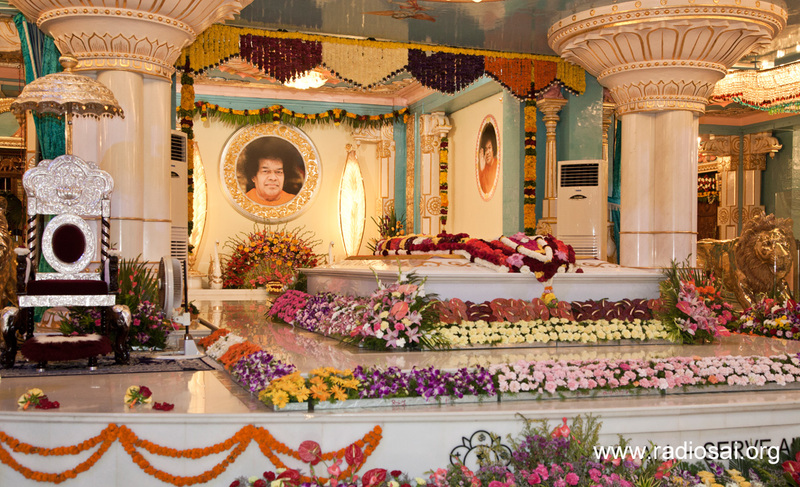 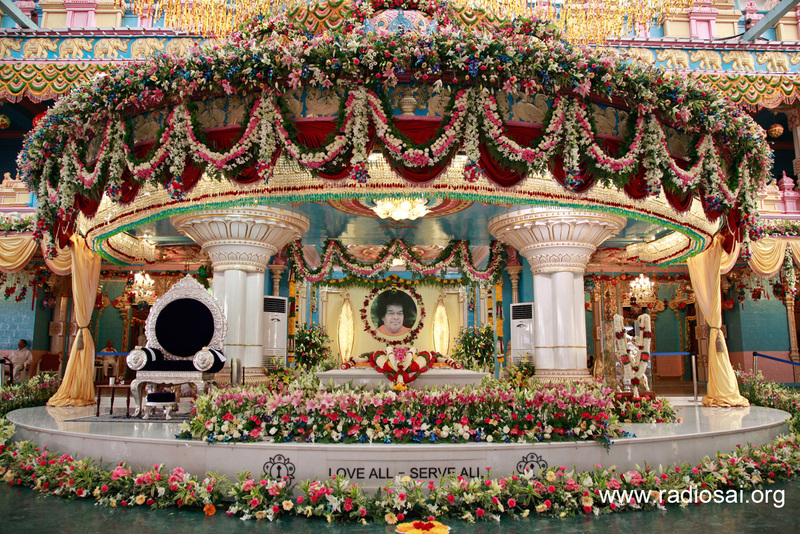 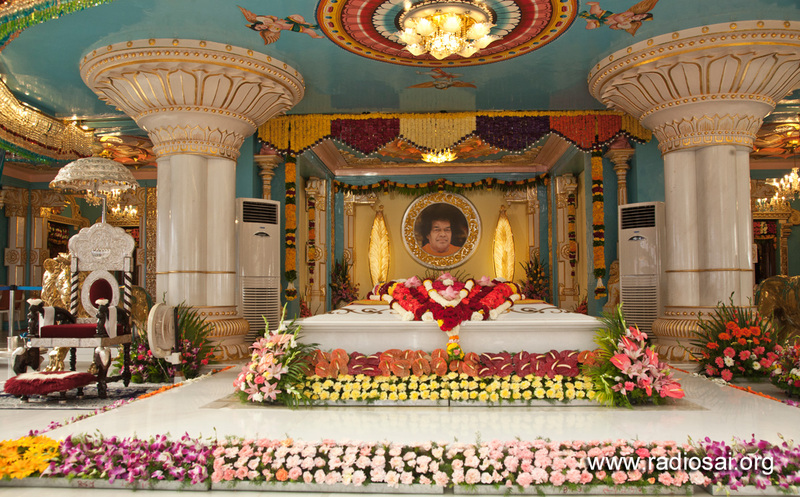 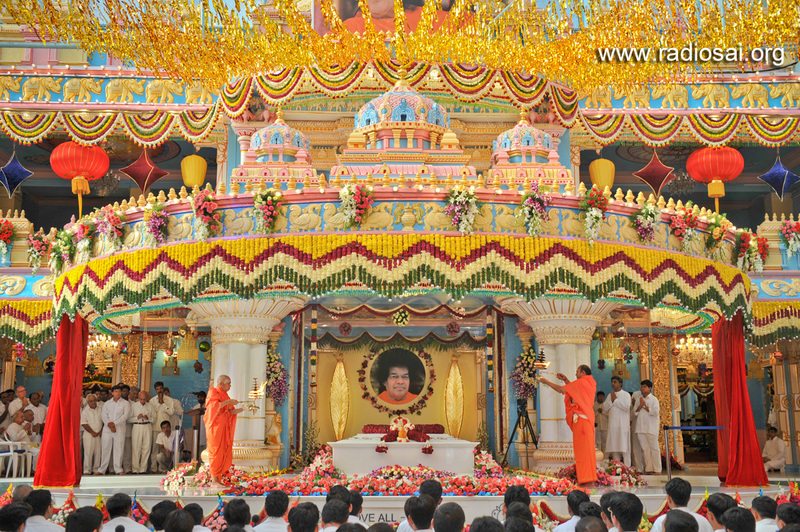 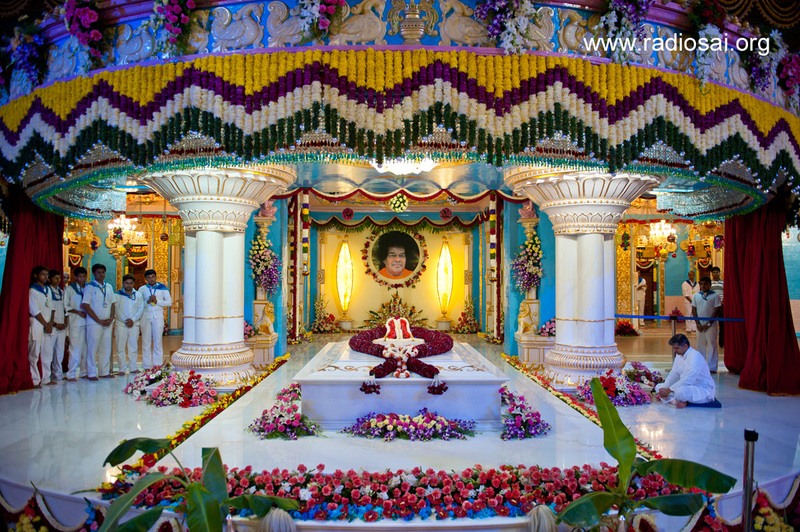 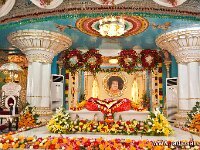 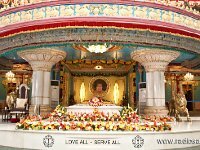 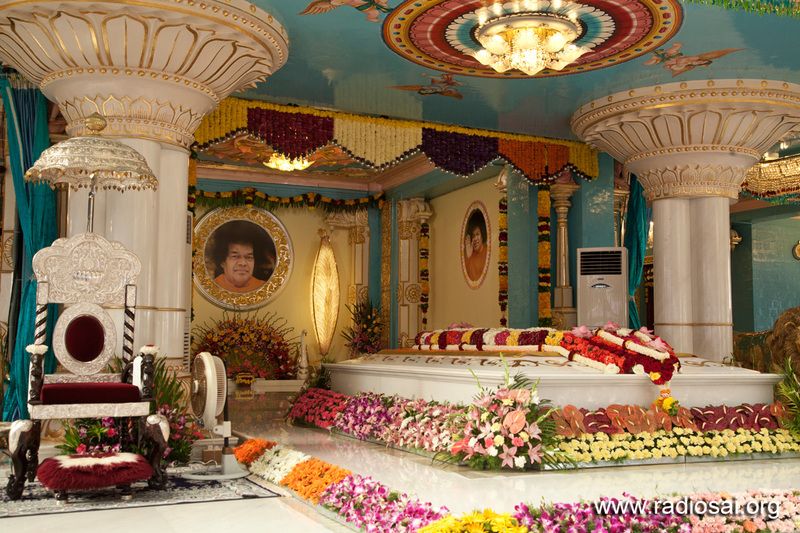 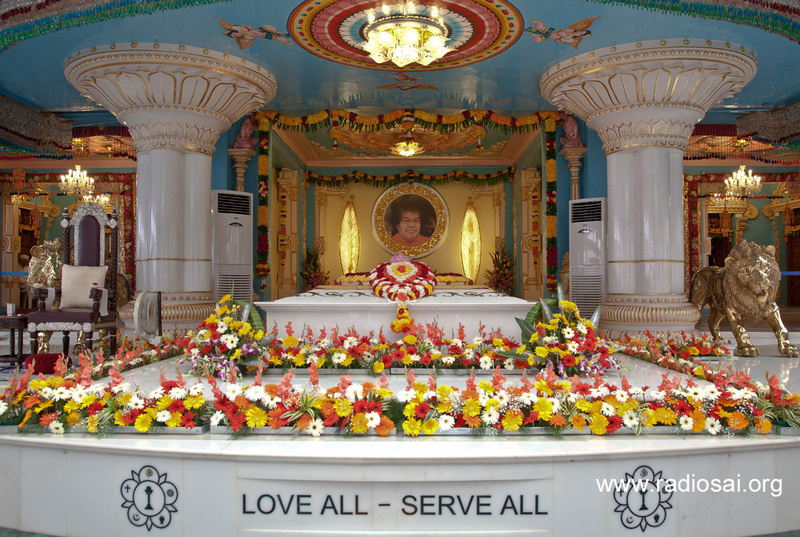 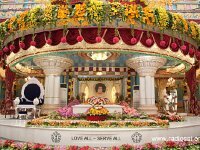 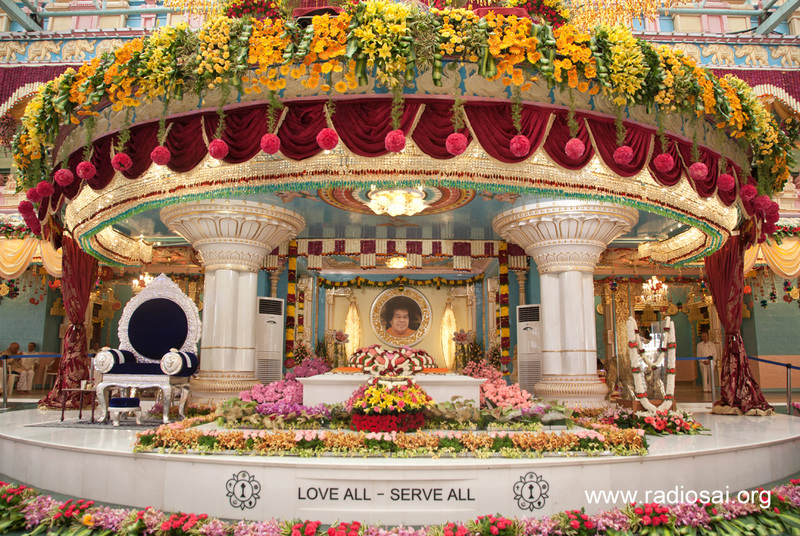 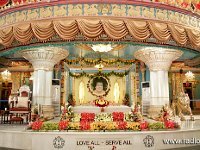 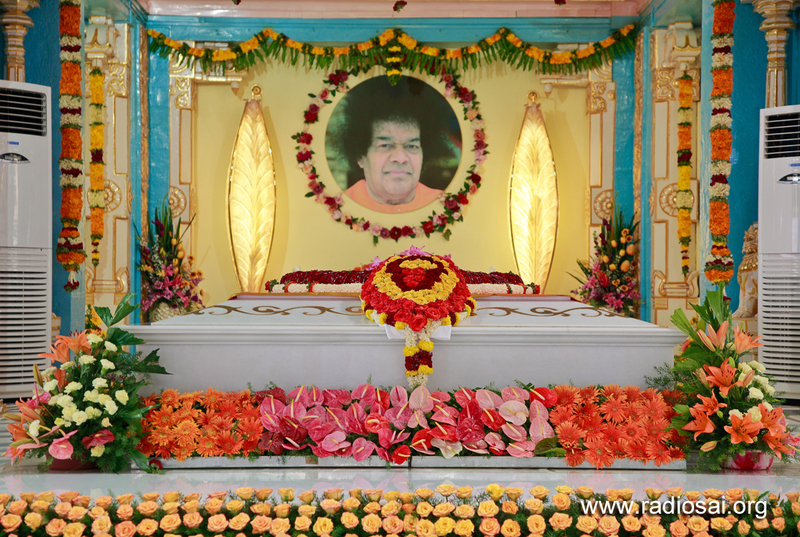 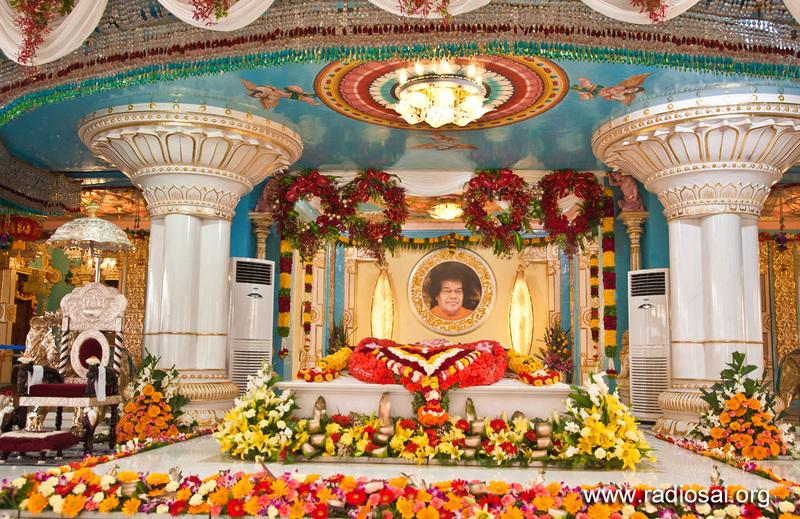 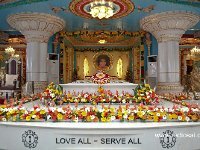 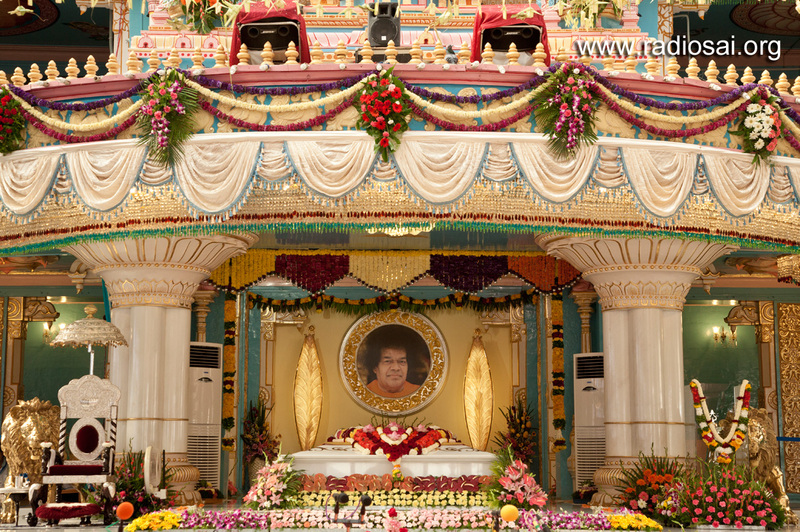 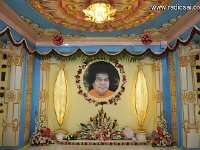 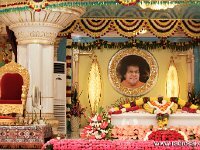 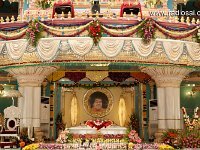 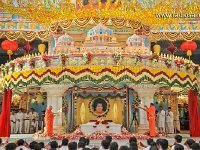 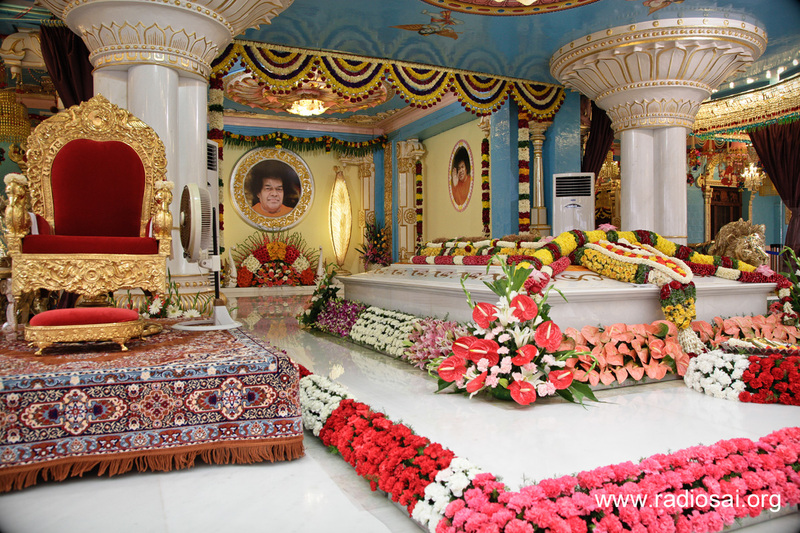 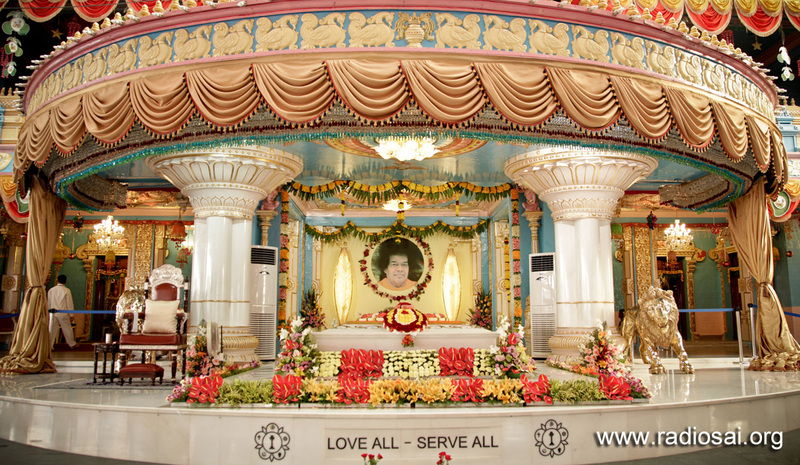 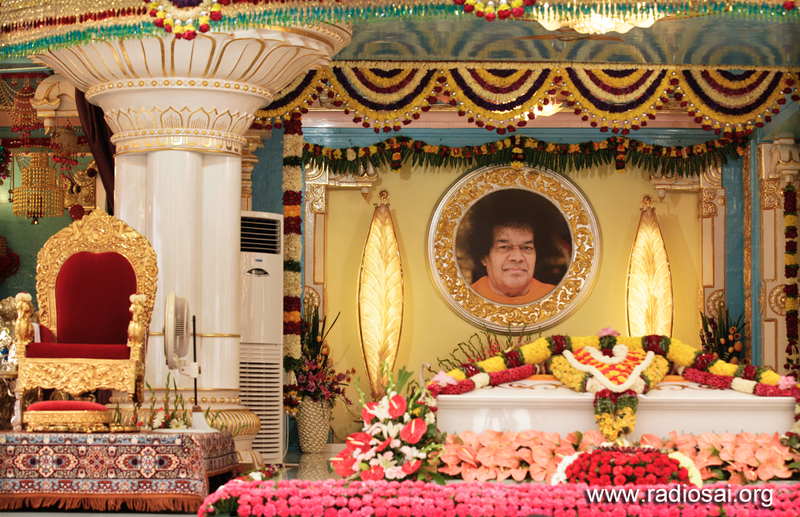 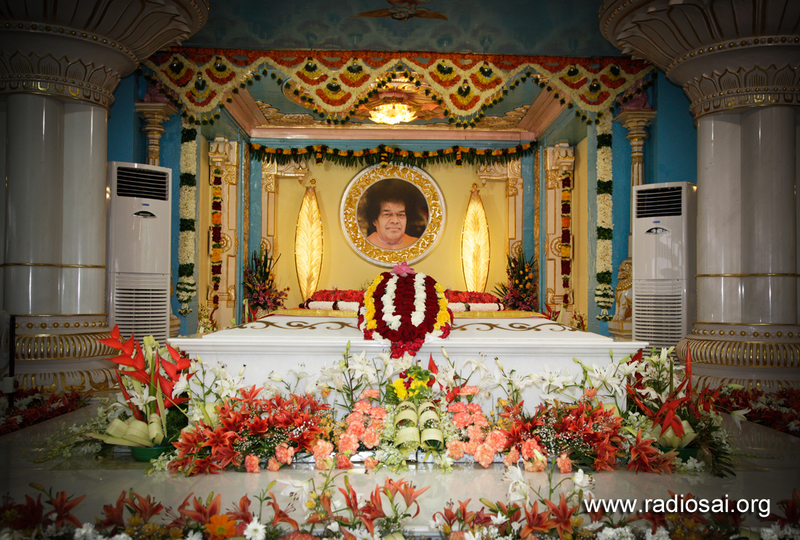 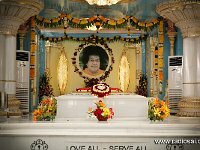 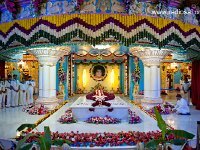 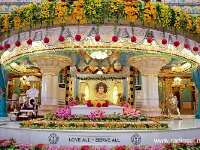 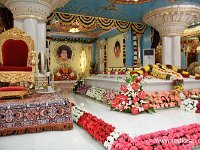 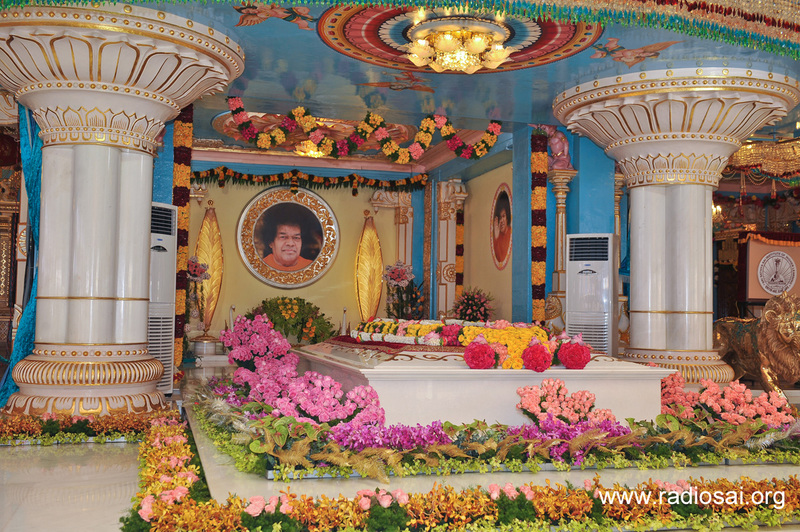 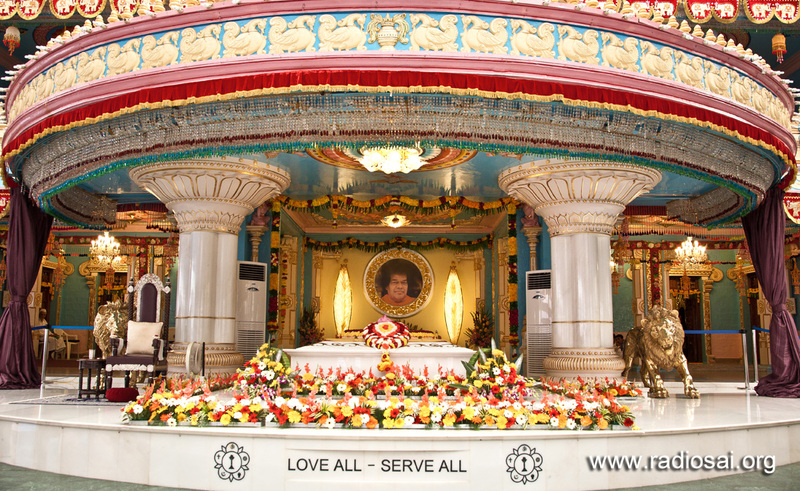 We hope these images of the most sacred space at Prasanthi decorated during the various festivals, delight your heart."